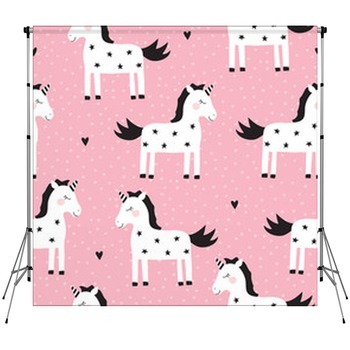 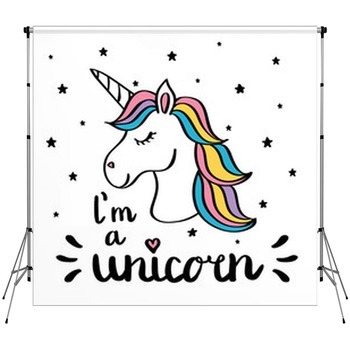 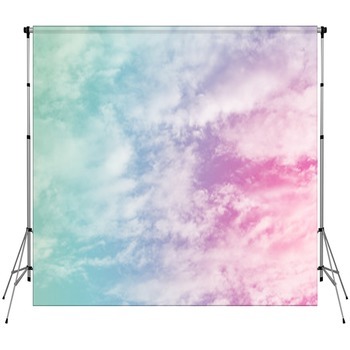 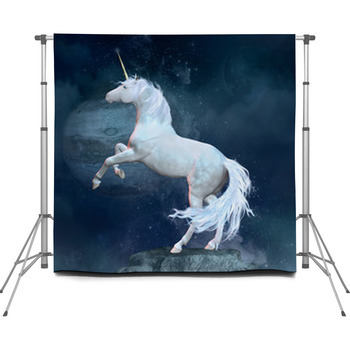 Pictured as a black stallion rearing against the brilliance of the sun, a white-marble statue turned spiritual beast gazing at the moon and clouds, a fairy-tale pony frolicking with butterflies in a pink rosy glow, all the magic of unicorns comes to life in these unicorn themed backdrops. 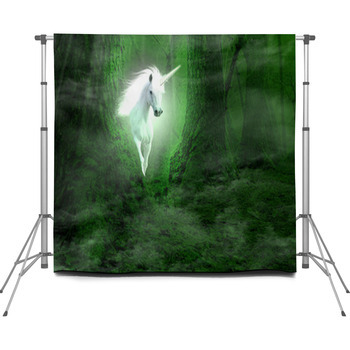 Taking the wild mustang on the open plains to a different level, these designs let unicorns prance in a mystical world that’s just beyond the mossy fringe of the real. 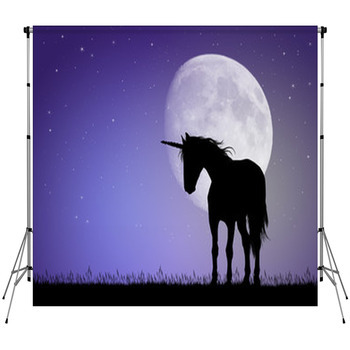 Catch a unicorn in your shot and back up reality with some dreams.